Avataa Explorations Logistics | Avataa Explorations Logistics Inc.
Avataa Explorations & Logistics Inc.
Avataa Explorations & Logistics Inc. was founded in 2011 on the basis of the potential economic benefits to Inuit since exploration possibilities was encouraged by the Quebec Government announcement of “The North Plan” which mapped the unexploited region of Nunavik (Northern Quebec). Avataa was created to provide logistical and camp management services to mining, exploration and geological companies drawn to the region. Avataa’s intention is to create awareness in the mining and exploration industry of the people and culture that live the region. 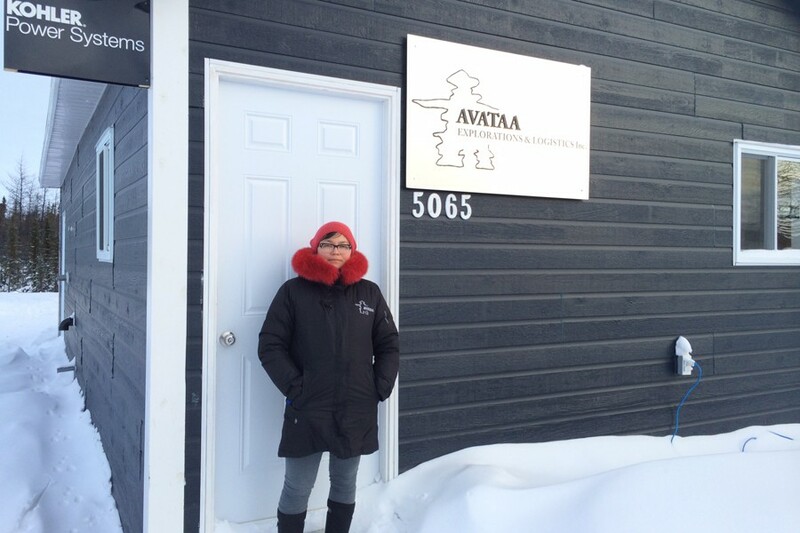 Avataa’s mission is to create as much positive economic impacts for the Inuit who live in Nunavik by creating training, employment and economic development opportunities available. 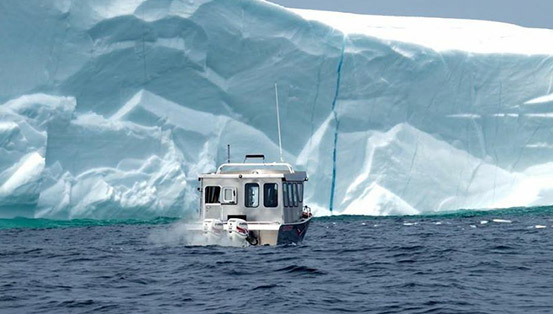 The founders and owners of Avataa Explorations & Logistics Inc., Charlie and Christine, are well experienced, educated Inuit who are avid outdoor enthusiasts and have lived all their lives in the North. They are proud parents of two wonderful boys, ages 12 and 4. They strive to provide quality service and have, in the past, provided services to the KRG during the development of the Torngat Mountains and Pingualuit Provincial Parks. Let them cater to your needs whether it is exploration, mining or government and allow them to share their valuable knowledge and experience in the Nunavik region.